Temelec is a census-designated place in Sonoma County, California. It includes four major adult communities – Temelec, Creekside, Chanterelle and Seven Flags. 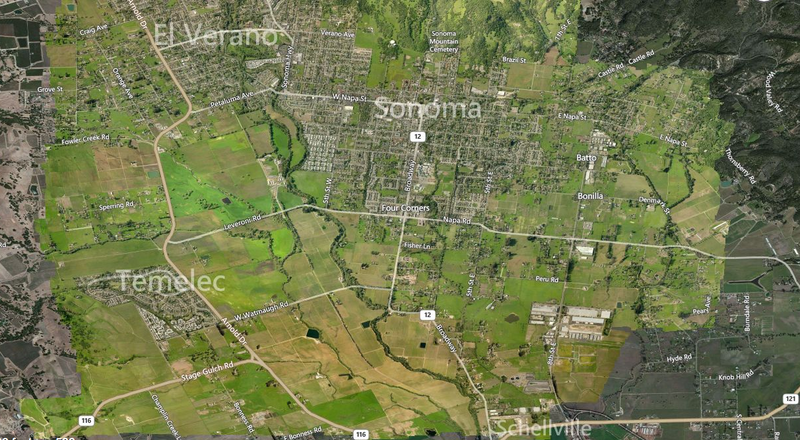 The area is approximately 3 miles from the center of the town of Sonoma, with regular bus service. The community of Temelec, which includes the 325 homes within the Temelec HOA, extends from Arnold Drive along Temelec Circle, and south to Mission Drive.